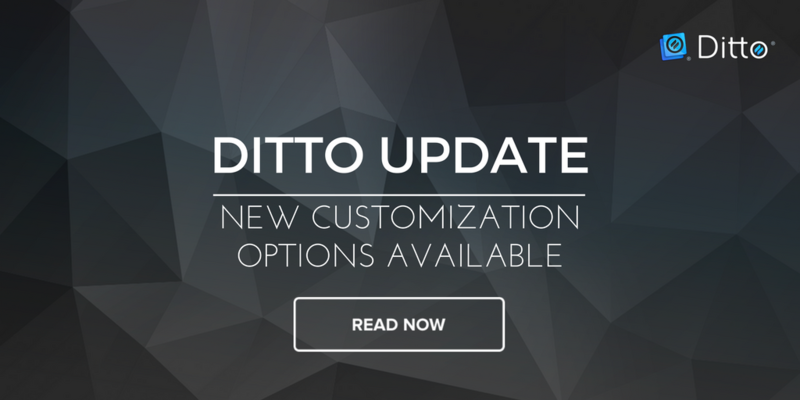 This update emphasizes Ditto’s scalability and revamps the entire user interface. See what’s changed. 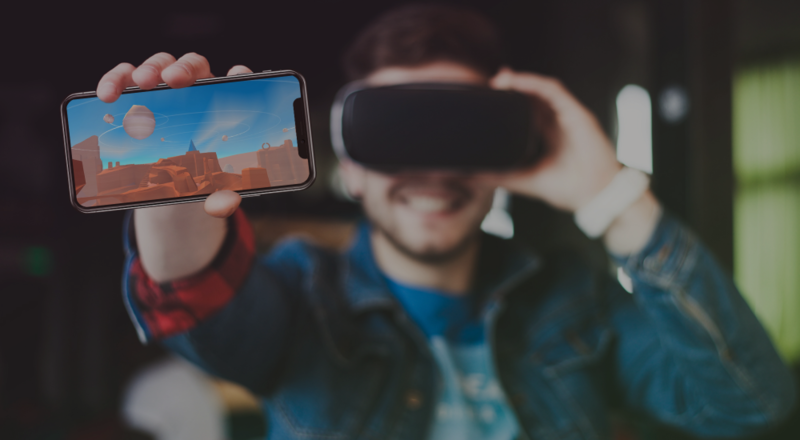 A new Ditto update creates a branded screen-mirroring experience with custom room codes, custom branded connection pages and more. 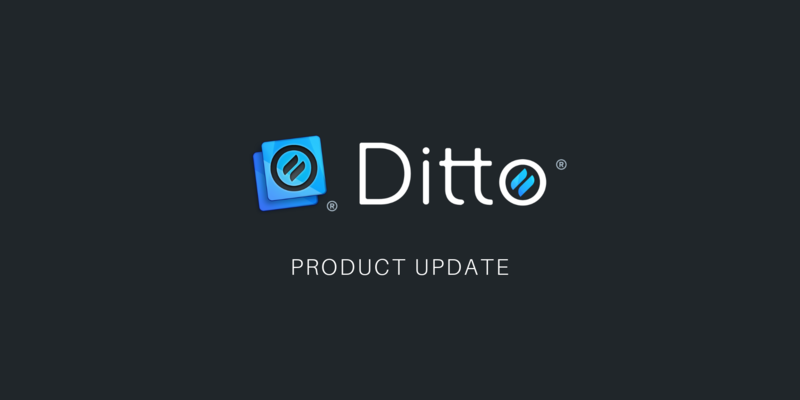 Ditto screen-sharing service receives update that adds compatibility with tvOS 10.2 support and Apple TV device verification.